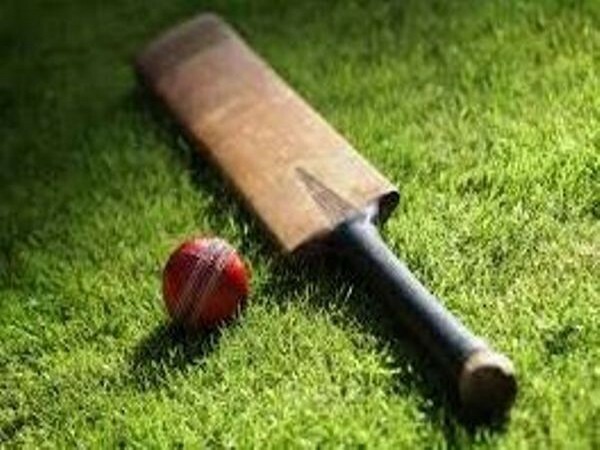 Dubai [UAE], Mar 23 (ANI): Sri Lanka have announced a 15-member squad for three-match T20I series against England, slated to begin on March 24. Colombo [Sri Lanka], Mar 14 (ANI): Jeffrey Vandersay and Suranga Lakmal have been recalled to Sri Lanka squad for the upcoming three-match T20I series against South Africa, beginning March 19. 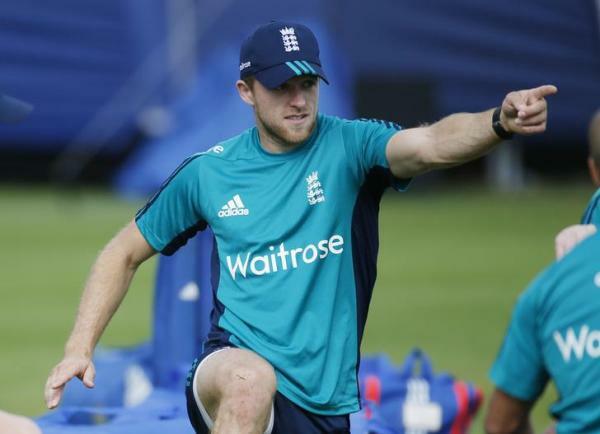 St Kitts [West Indies], Mar 11 (ANI): England defeated Windies in the final T20I of three-match series by eight wickets to seal the series 3-0 on Sunday (local time). 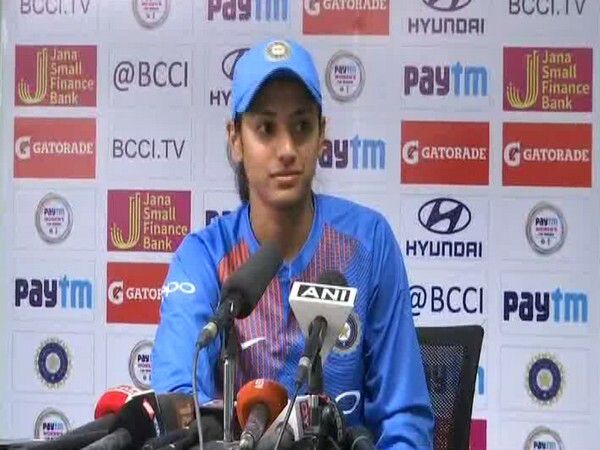 Guwahati (Assam) [India], Mar 7 (ANI): India stand-in captain Smriti Mandhana on Thursday urged domestic players to play “fearlessly” to bridge the gap between domestic and international cricket. 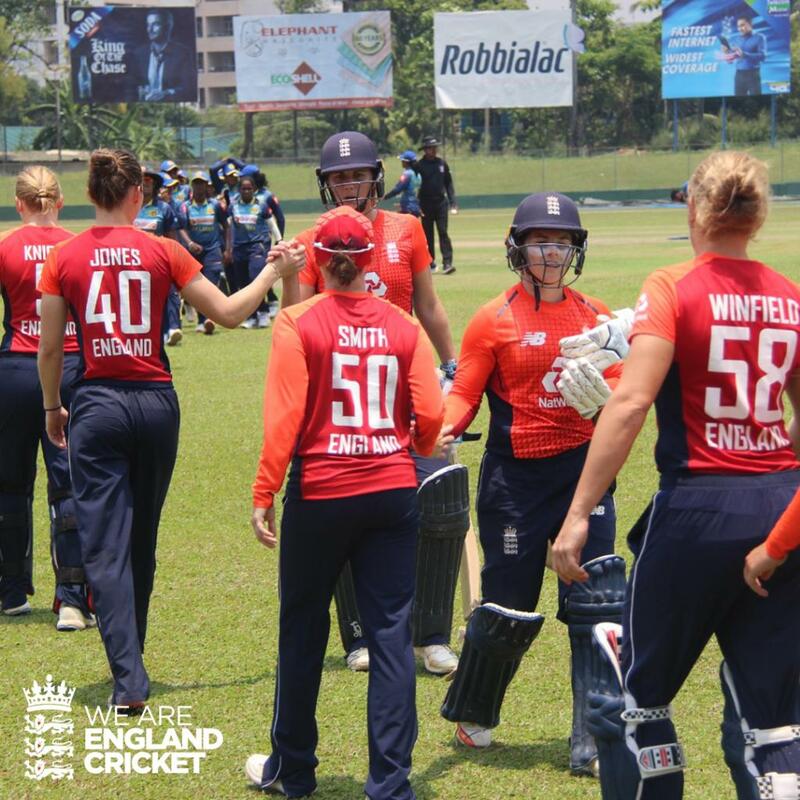 Guwahati (Assam) [India], Mar 4 (ANI): Leading India in place of injured Harmanpreet Kaur, Smriti Mandhana looked short of ideas against the World T20 runner-up England in the first game of the three-match series at the Barsapara Cricket Stadium in Guwahati on Monday. New Delhi [India], Mar 1 (ANI): Indian skipper Virat Kohli’s mentor and childhood coach Raj Kumar Sharma has termed team’s 2-0 loss at the hands of Australia in the recently-concluded T20I series as a “wake up call” for them. Melbourne [Australia], Feb 28 (ANI): Australian all-rounder Glenn Maxwell had expressed the desire to play up in the batting order following his match winning knock against India in the final T20I but coach Justin Langer has put the request on hold, as for now. Bengaluru (Karnataka) [India], Feb 27 (ANI): All-rounder Glenn Maxwell played a blistering knock of 113* runs to help Australia register a dominating seven wickets victory over India in the second T20I and clinch the two-match series 2-0 here at the M Chinnaswamy Stadium on Wednesday. London [UK], Feb 26 (ANI): All-rounder Moeen Ali has been rested from England’s upcoming three-match T20I series against West Indies ahead of the 2019 Indian Premier League (IPL). Mumbai (Maharashtra) [India], Feb 25 (ANI): Opener Smriti Mandhana will be leading the Indian charge as India announced a 15-member squad for the upcoming three-match T20I series against England, beginning March 4. Visakhapatnam (Andhra Pradesh) [India], Feb 25 (ANI): The first Twenty20 International between Australia and India saw a nail-biting finish with the guests clinching the game and taking a 1-0 lead in the series.